Break out the sombreros and get ready for the Mexican fiesta! Here are some great recipes to try for Cinco de Mayo. 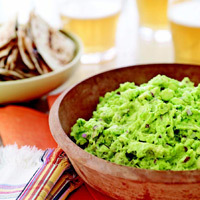 Start out with the Ultimate Guacamole. 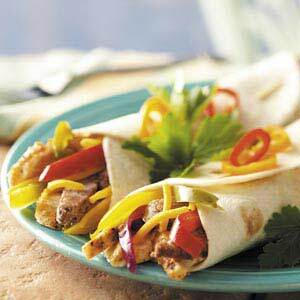 You can’t go wrong with Grilled Fajitas. 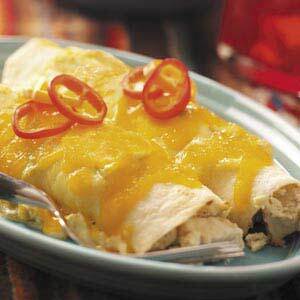 These Creamy Chicken Enchiladas look delicious. 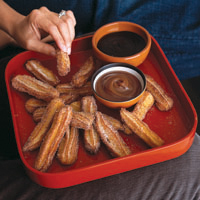 Churros are an easy but tasty Mexican dessert. If you don’t want a regular margarita, try a tasty Mango Margarita. 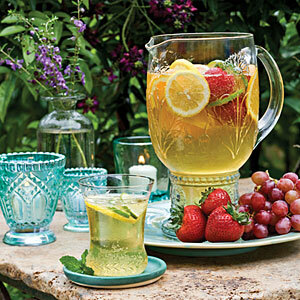 For a change from margaritas, try this Sangria Blanco Recipe. Hope these recipes help your Mexican Fiesta. Alight, I need to go eat some guacamole now 🙂 Happy Cinco de Mayo! Super yummy! I can’t wait until dinner! 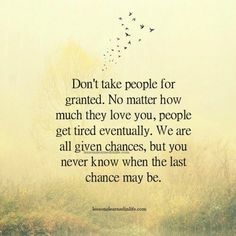 I love your blog . 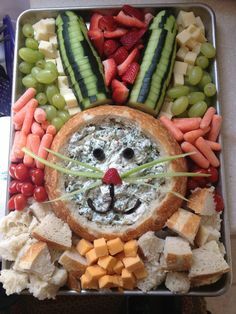 . . so many fun ideas!